Tag cloud for Blogger blogs! 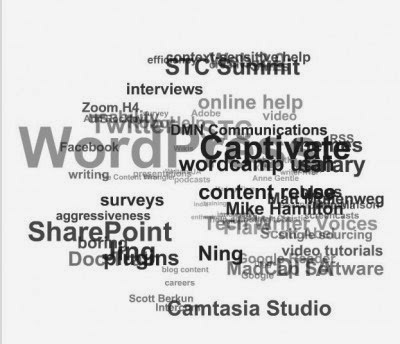 Many of our friends had asked for animated label/tag cloud as seen on most of the Wordpress blogs. It is known as WP Cumulus plugin. Now it is also available for blogger blogs. Let's add this to you blog. 1. Sign in to Blogger dashboard and go to Design > Edit HTML. Remember to download full template for backup. Preview your blog for this new tag cloud. It is available as Labels in your Page Elements section. You can drag and drop to anywhere then. 240 and 300 are width and height. ffffff is the background color. 333333 is the text color. 12 is the text size.